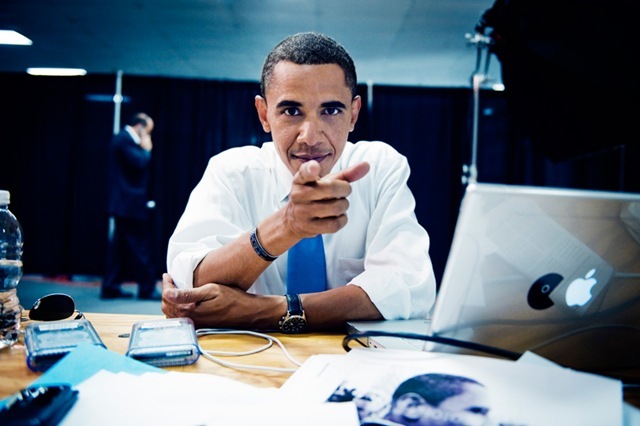 In the history of the United States and indeed the rest of the world, we’ve never seen a tech-savvy leader of a nation quite like Barak Obama. I can only think that its a good thing for the US, maybe they’ll get a decent broadband infrastructure in place before he finishes is presidency. ← I Survived The Bush Administration!